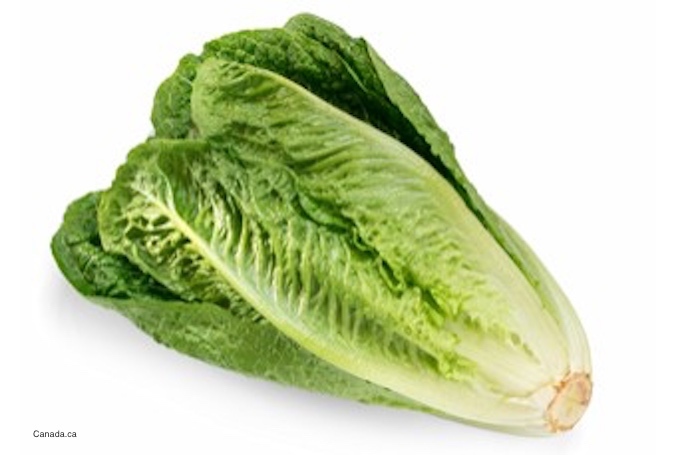 The E. coli O157:H7 HUS outbreak linked to romaine lettuce has sickened 84 people in 19 states. Forty-two of those patients have been hospitalized, and nine people have developed hemolytic uremic syndrome, which is a type of kidney failure. But three states have borne the brunt of that outbreak. California has 13 patients, Idaho has 10, and Pennsylvania has 18. We don’t know why those states have more patients in this outbreak than others. Federal and state officials are trying to pinpoint the retailers, restaurants, and distributors who sold the lettuce that has sickened people, but they are having a difficult time. All officials have been able to tell us is to avoid eating any type of romaine lettuce form the Yuma, Arizona growing region. Traceback investigations have been able to discover that much. But without brand names, grocery chain names, or restaurant names, it’s difficult to tell people what to do. Discovering exactly where the romaine lettuce you want to buy came from isn’t easy. Retailers may not know, if their distributors aren’t sure. 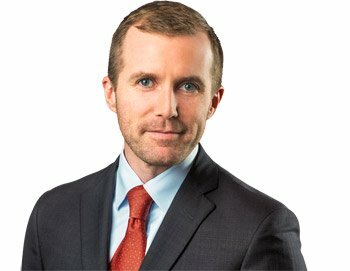 Attorney Brendan Flaherty has represented many people sickened with E. coli infections and hemolytic uremic syndrome. You can contact him at the renowned law firm Pritzker Hageman by calling 1-888-377-8900. One consumer advocate, Consumer Reports, is telling people to avoid eating all romaine lettuce. Experts at that agency believe that it’s difficult for consumers to discover where the lettuce they are eating came from. James Rogers, Ph.D. director of food safety research and testing at Consumer Reports said, “Consumer Reports is making this recommendation given the potentially fatal consequences of E. coli, the fact that there are still several unknowns about this outbreak, and that no type of romaine has been ruled definitively safe by government officials. While we are making this decision out of an abundance of caution, this warning is particularly important for vulnerable people like the elderly, pregnant women, and young children.” Given the high hospitalization rate, and high rate of patents who have developed HUS, this seems prodent. One company has recalled their retail salad products, even though none of the illnesses are linked to their salads. Fresh Foods Manufacturing of Pennsylvania issued the recall on April 16, 2018. There have been news reports of some grocery chains and other manufacturers issuing recalls, but nothing has been posted on the FDA web site. The symptoms of an E. coli infection include watery or bloody diarrhea accompanied by painful abdominal cramps. There is usually no fever, and no vomiting. The symptoms of HUS, a life-threatening complication that can arise from this infection, including little urine output, pale skin, lethargy, and easy bruising. Anyone experiencing any of these symptoms needs to see a doctor immediately. The noted law firm Pritzker Hageman helps people who have been sickened by contaminated food protect their legal rights and get answers and compensation. Our lawyers help patients and families of children in personal injury and wrongful death lawsuits against schools, retailers, grocery stores, food processors, restaurants, and others. Attorney Fred Pritzker and his team recently won $7.5 million in a lawsuit for a young client whose kidneys failed because he developed hemolytic uremic syndrome after an E. coli infection. You should know that class action lawsuits may not be appropriate for outbreak victims because each individual case is quite different.